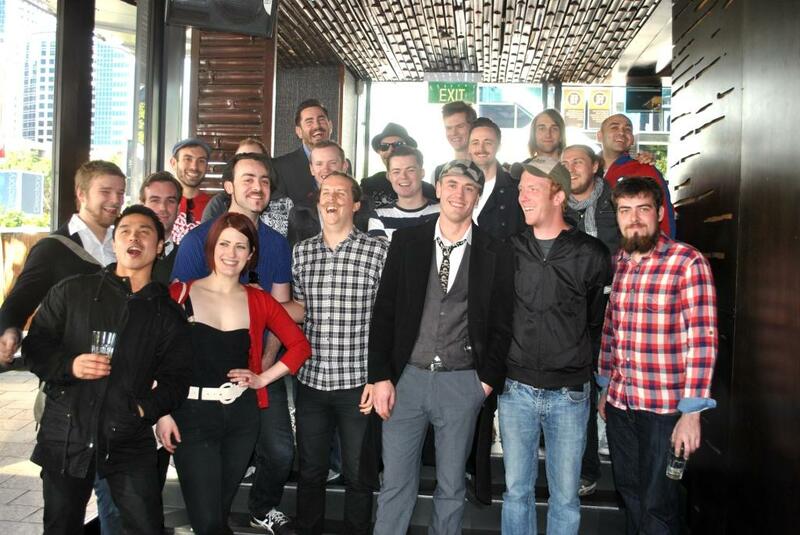 Australian Bartender Bar Awards 2013 — vote now! Raise Your Glass! All the Bar Awards winners! Bartender of the Year Competition 2012 – only days left to enter!